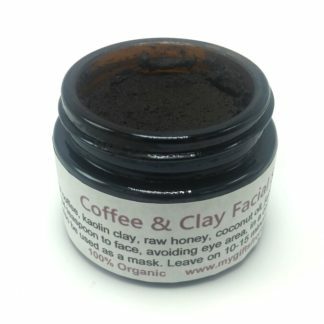 Coffee & Clay Facial Scrub cleans the skin and clears out pours very effectively. It will leave your skin hydrated, polished, and infused with antioxidants. And I know you will love it’s coffee and cocoa scent. 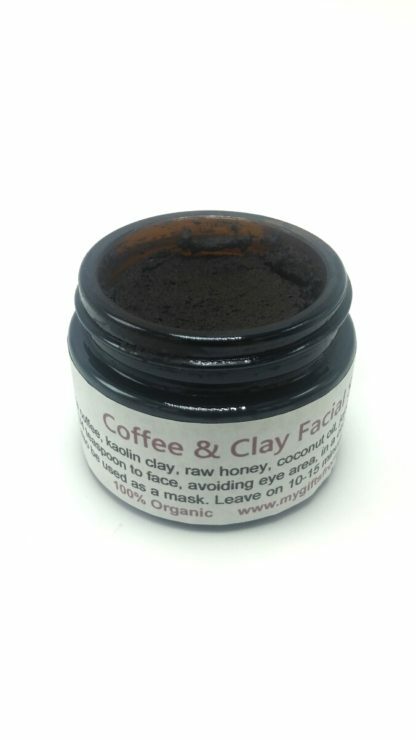 Finely ground organic arabica coffee provides amazing exfoliation, prevents clogged pores. The caffeine and antioxidants prevent premature aging of the skin by reducing wrinkles, fine lines, and the loss of elasticity. 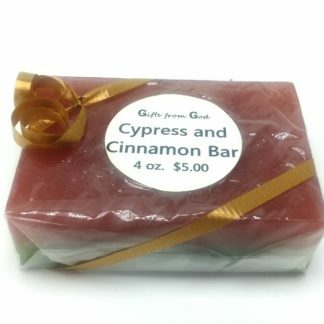 It soothes inflammation, helps heal rosaceae, repairs UV damage, and tightens skin. 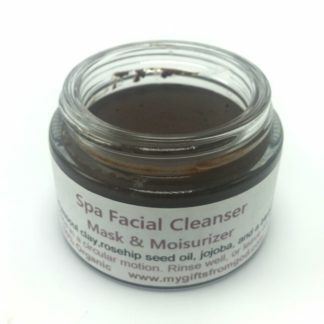 Raw organic cocoa powder protects skin from aging and free radical damage with it’s high antioxidant content. Activated coconut charcoal and ancient clay deep cleanses, drawing impurities out of the pores. Activated charcoal draws bacteria, poisons, chemicals, dirt and other micro-particles to the surface of skin, helping you to achieve a flawless complexion. 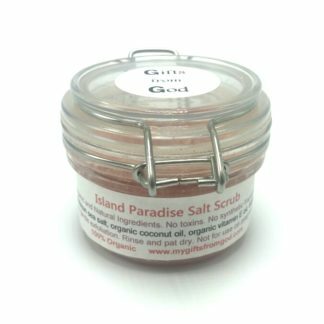 The clay’s detoxifying and exfoliating properties make it ideal in this facial scrub. Coconut oil and jojoba provide the perfect balance of hydration for all skin types. Organic raw honey’s antibacterial properties help prevent breakouts. 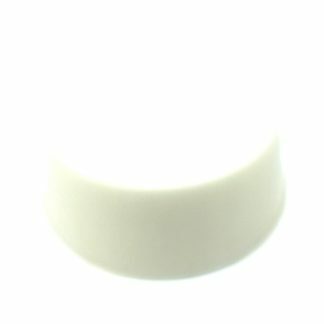 To use, apply about a 1/4 teaspoon to damp skin and massage gently. Rinse well with warm water. May be left on as a mask 10-15 minutes. 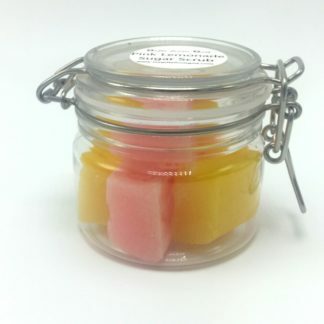 Available in a 2 oz amber jar. 48 uses per jar! Only .50 cents per use!